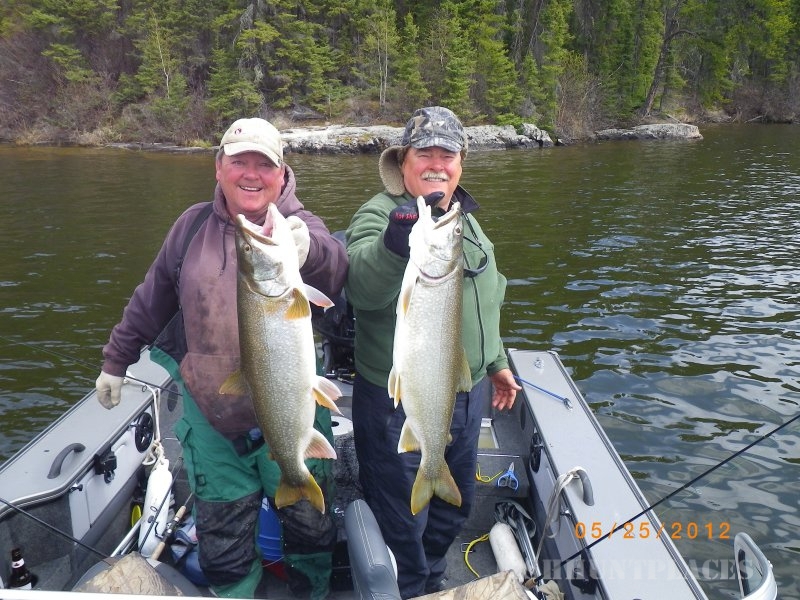 Sharron’s is a family run business that has been offering comfortable accommodations at affordable prices for over 40 years to those fishing Kississing Lake. 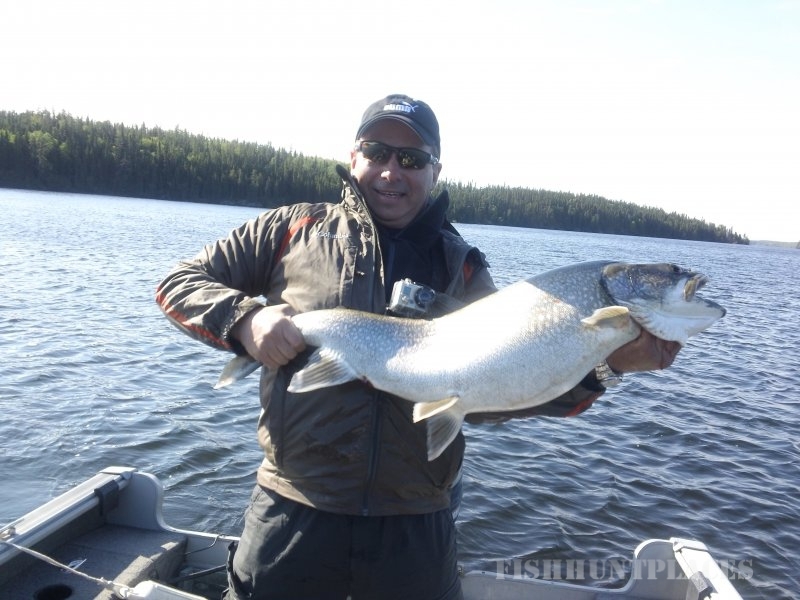 We are located on the east shore of beautiful Kississing Lake 800 km north of Winnipeg, Manitoba. 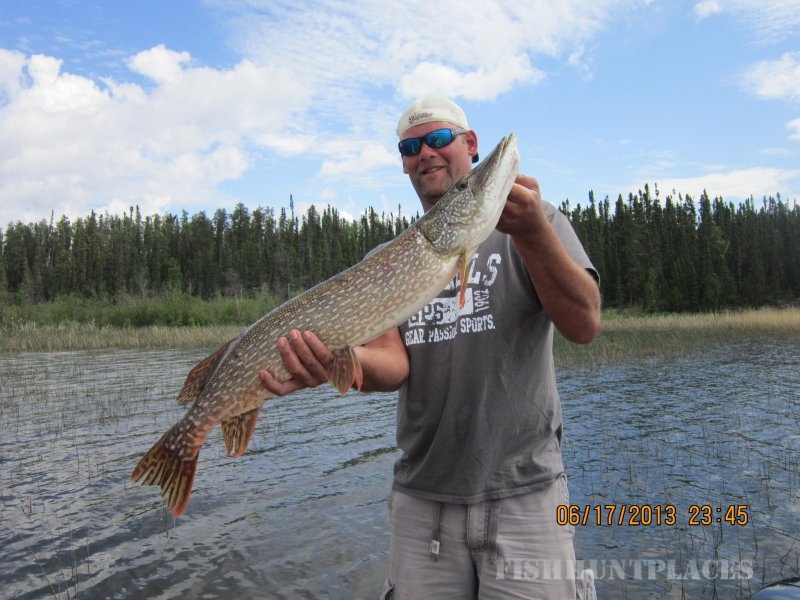 We are accessible by gravel road off of highway #10 just north of Cranberry Portage. 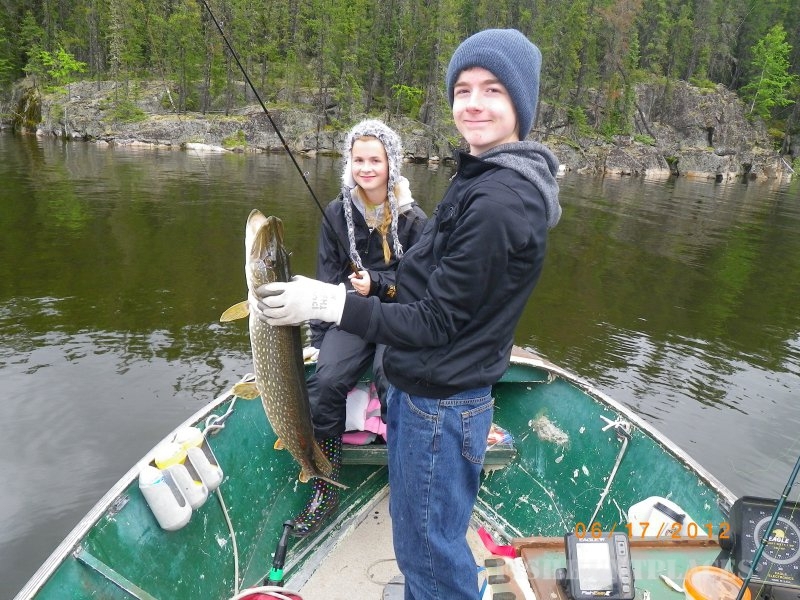 We are pleased to offer the following services: light house keeping, cabins, boat and motor rental, camping equipment, gas and oil, fish storage, ice, canoes, fishing tackle and bait, fishing licences and parking. 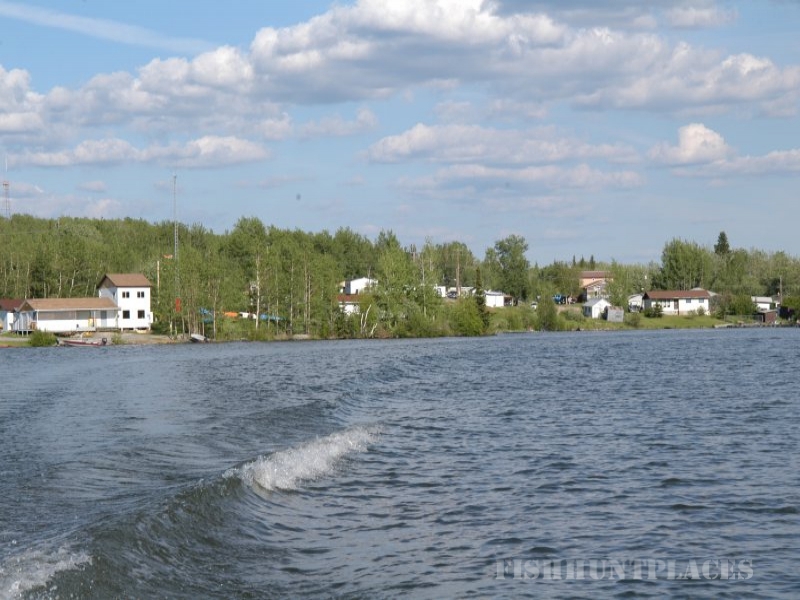 Kississing Lake has over 1600 km of shoreline and is very scenic with many bays and islands. 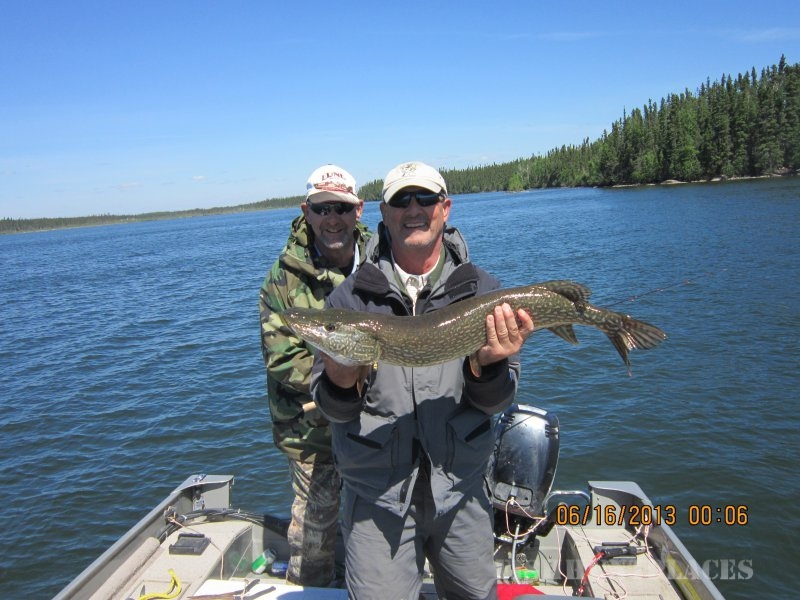 The lake is well known for its excellent Northern Pike,Walleye and Lake Trout fishing. 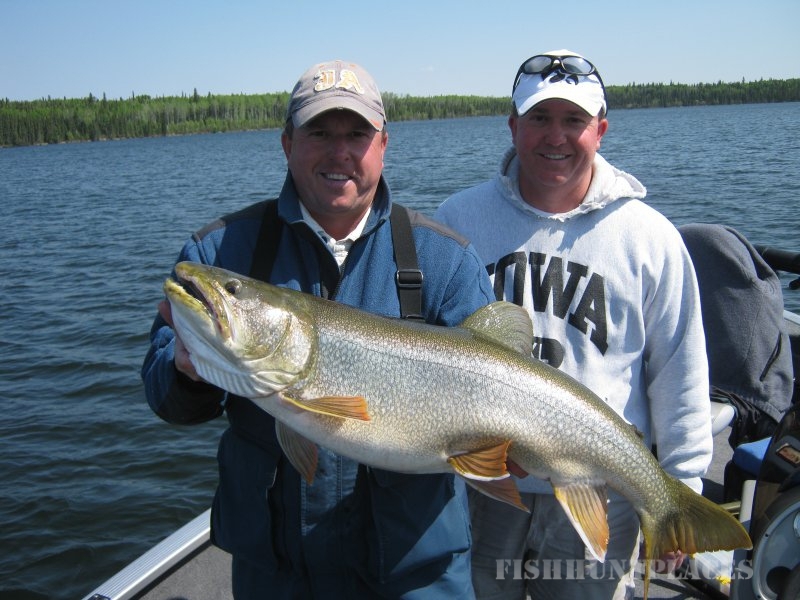 Each year many “Master Angler” sized fish are caught and released. 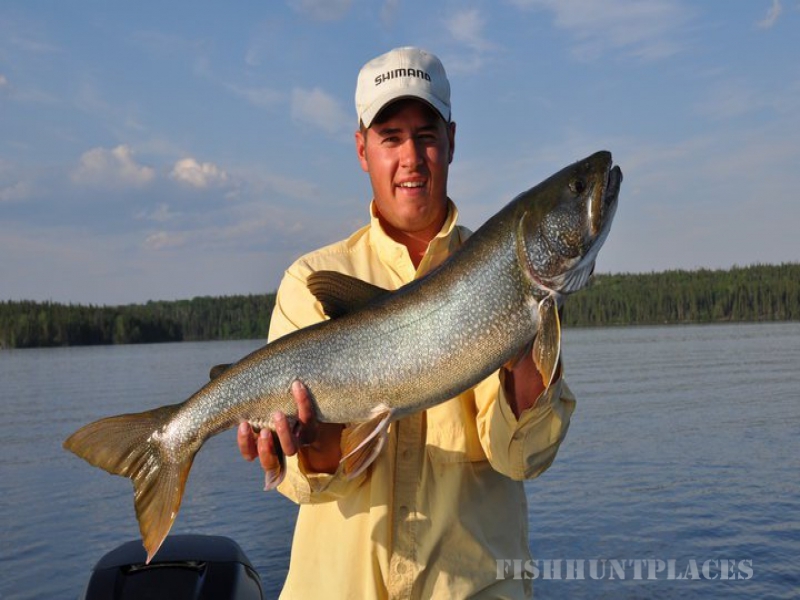 See a listing of fish caught at Master Angler Manitoba.